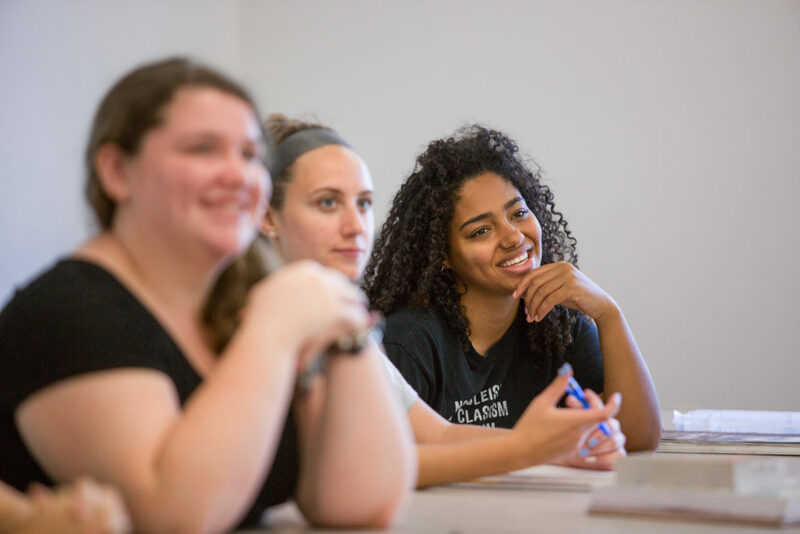 The Associate in Arts Degree in Liberal Studies is designed primarily for individuals who plan to transfer to a four-year college or university in pursuit of a bachelor’s degree. A core of courses in the program offers students the opportunity to devel­op skills in communication, humanities, social sciences, mathematics and science. Courses taken as electives afford individ­uals an opportunity to explore a variety of academic disciplines. Students interested in transferring to a four-year college or university should identify the institution and program where they plan to complete their baccalaureate degree. Students are strongly encouraged to work with their academic advisor and the director of placement and transfer services at CMCC to develop a plan of study that will ensure optimal transfer of credits.